Pediatricians in the United States can thank the American Board of Pediatrics (ABP) and their time-limited "Maintenance of Certification" (MOC) program for the purchase of their very own "Golden Pond." 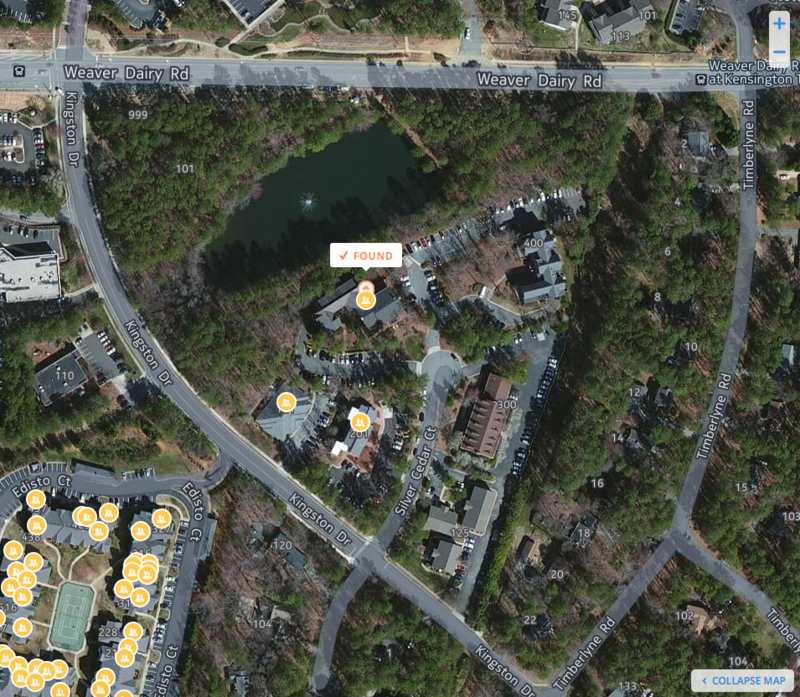 Surely, US pediatricians need a 2.8 acre pond. Where else would they be able to sit and contemplate their past careers as academics as the sun sets slowly over the horizon? Everyone knows that when properly maintained, ponds provide a peaceful venue for a leisurely stroll or for the opportunity to toss a hook and bobber in search of a bluegill or large-mouth bass. No doubt these activities are critical pediatric health care quality and safety skills. Thanks to the leadership and "medical professionalism" portrayed by the ABP leadership over the past 30 years or so, all US pediatricians can feel proud to know that every bit of their $1200 "continuous MOC" fee is going to the support of this worthy landmark. Surely pediatricians worldwide know about the pond they purchased, don't they? 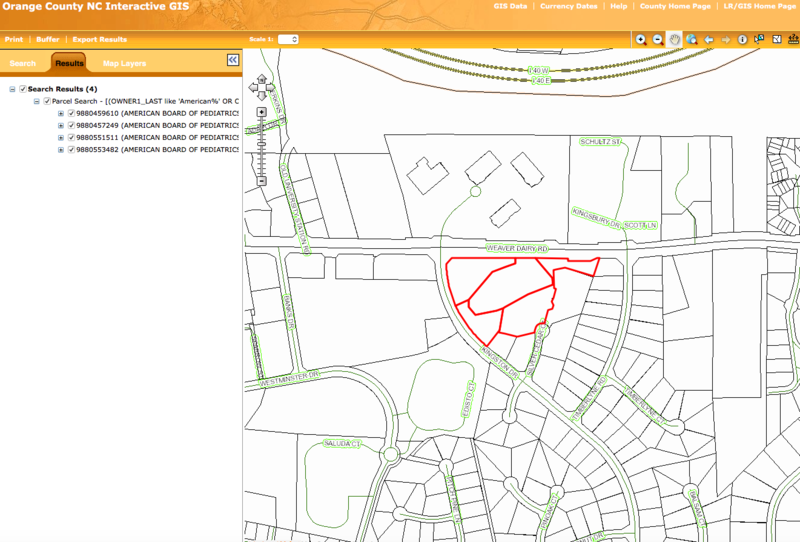 Ponds, you see, don't typically make the internet websites of the American Board of Medical Specialties member boards or IRS Form 990 tax forms (except as "land and buildings"). Few would think of lands and buildings as including a pond, but for the American Board of Pediatrics, it does. In fact, their pond (picture) rests on a consortium of properties adjacent to 111 Silver Cedar Ct, Chapel Hill, NC that span over 9.3 acres and comprises two separate buildings (201 Silver Cedar Ct is also owned by the ABP). Unfortunately, it's hard to imagine how a pond adds to the safety or quality of pediatric care in the United States. Instead, we can only surmise that a pond is an important asset to the American Board of Pediatrics because it improves their property value and provides important tax revenues and political influence to the state of North Carolina and beyond. And who better to pay for that pond and annual taxes than unsuspecting US pediatricians increasingly forced to comply with Maintenance of Certification? No one was supposed to know that the first recorded deed of these properties coincided in time with the creation of Maintenance of Certification, 1986, according to North Carolina real estate records. No one was supposed to know that as President and Advisor to the American Board of Pediatrics, James A. Stockman, III, MD, earned $1,307,415 in Fiscal year 2012 before his retirement package of another $2.4 million kicked in the next year, either. And let's not forget the many cars that pediatric diplomates helped Dr. Stockman purchase during his tenure at the ABP. Dr. Shulman: If you had not chosen medicine, which field would you have chosen? Dr. Stockman: I’d be a car salesman. Dr. Shulman: I suppose that’s not a surprise. You are quite the collector of classic cars. Your wife once told me that during a 5-year period in Chicago you bought and sold 40 or 50 separate autos. And that was before eBay! 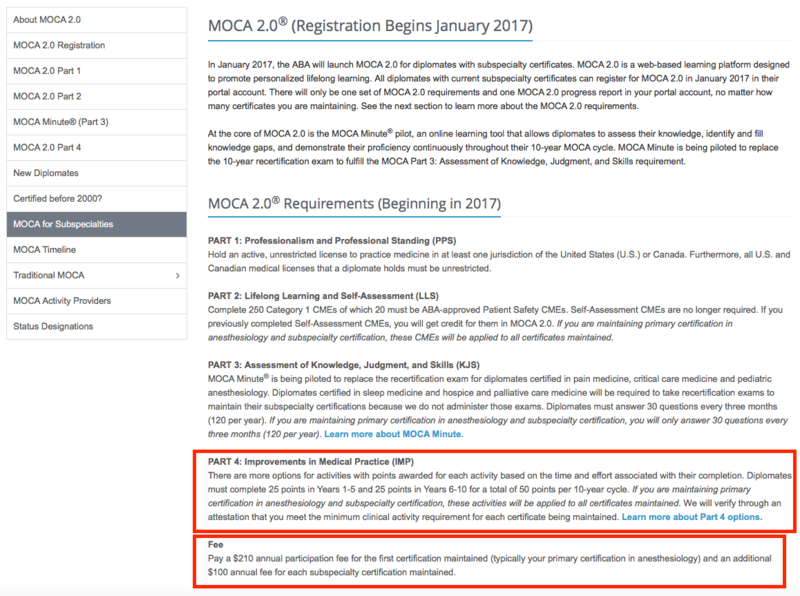 Especially when one considers that Maintenance of Certification (MOC) was Stockman's "most far-reaching achievement" of his 20-year career with the American Board of Pediatrics (according to the well-funded Illinois-based American Academy of Pediatrics that has an extensive lobbying presence on Capitol Hill). 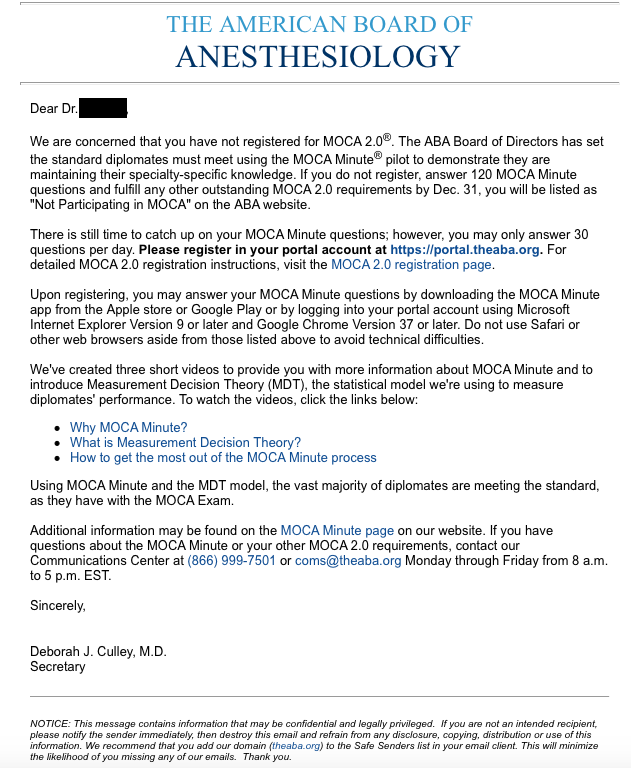 The American Board of Anesthesia's heavily-promoted "MOCA Minute" had some not-too-flattering details exposed recently. Here's the math: $210 per anesthesia diplomate annually x 20,000 anesthesiology diplomates = $4.2 million EVERY YEAR. That's $42 Million every 10 years. That's $42 million to the ABA for a program that threatens to compromise an anesthesiologist's ability to practice. That's $42 million to the ABA for a program that threatens an anesthesiologist's ability to earn revenues from insurance companies. It doesn't matter if doctors pay one lump sum every 10 years (as internists can do), or break their fees into bits. Forcing them to pay to keep practicing is the problem. Such a program in the egalitarian United States will never fly. Why, then, do the American specialty boards continue to insist that physicians participate when there are simply no proof it adds value to patient care or safety? Because we're letting them get away with this. 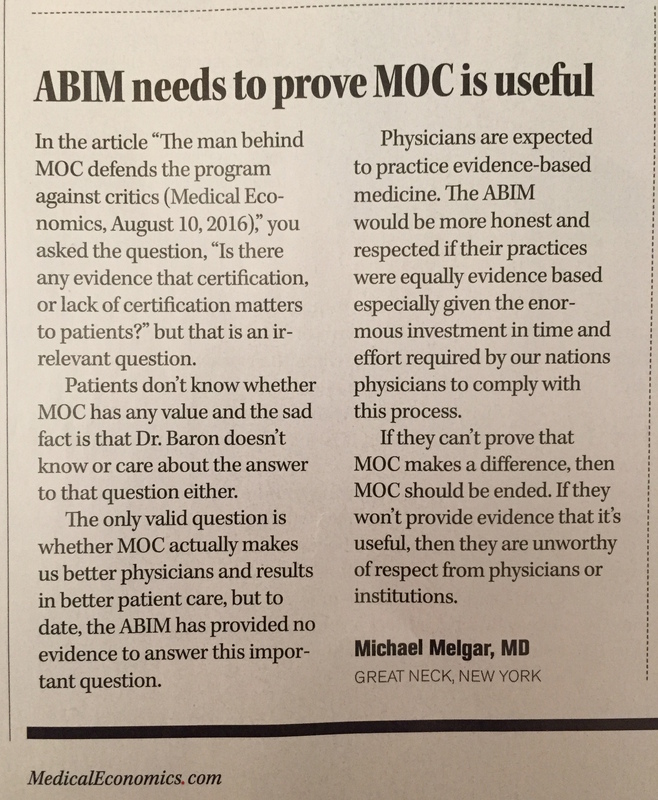 It's time for all practicing physicians to stop supporting the ABMS MOC program, especially when there's at least one better option. P.S. : Here's my rebuttal to the same article that Medical Economics refused to print. Nora was given 20 minutes to speak. Teirstein was given 10 minutes (but California Medical Association members booed until he got another 5 minutes). Dr. Teirstein's slides can be downloaded here or a a pdf of his slides can be viewed here.